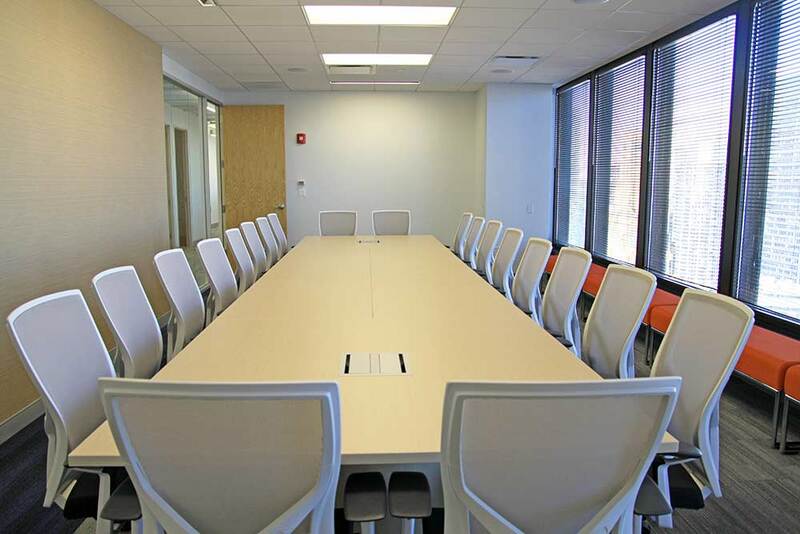 TMP Worldwide is a global digital recruiting technology company, specializing in innovative technology to enhance company brands and transform the way they seek out and recruit candidates. 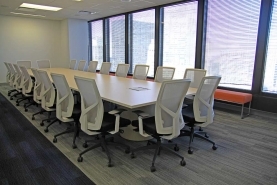 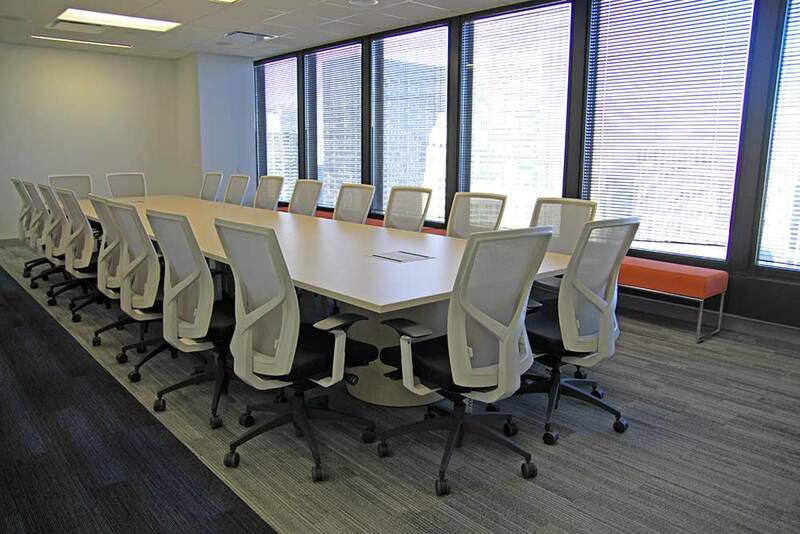 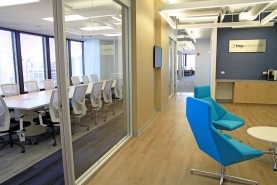 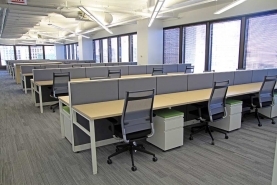 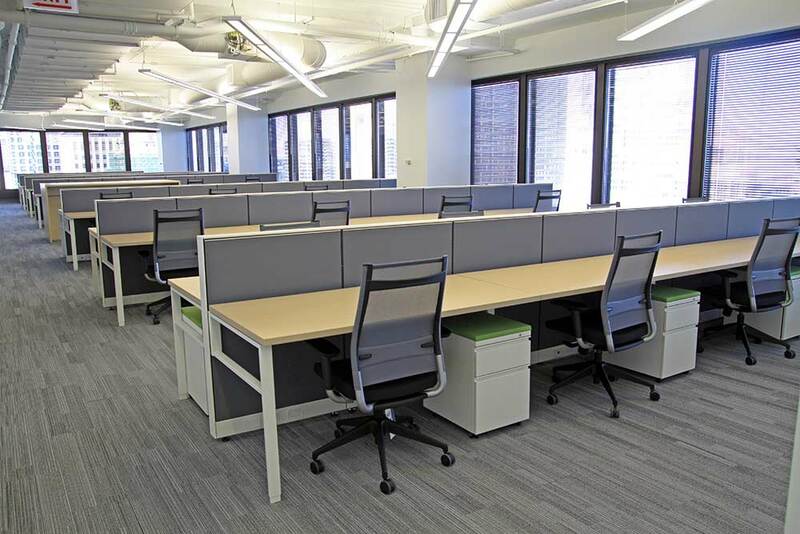 With offices all over the world, TMP recently created a foothold in Chicago. 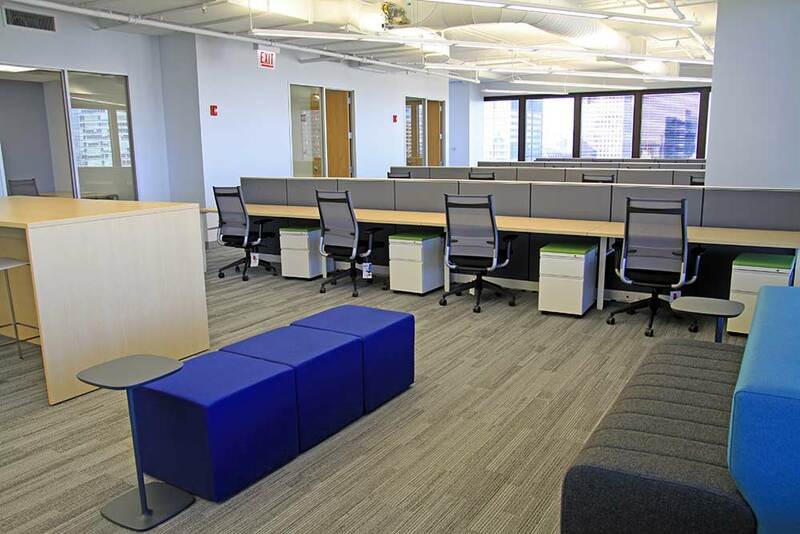 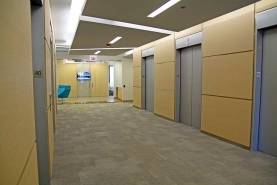 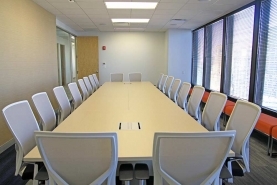 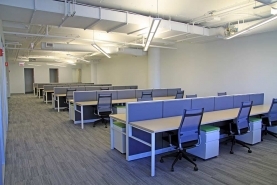 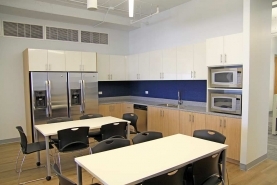 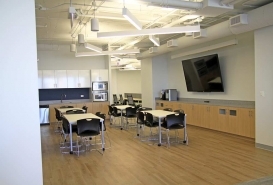 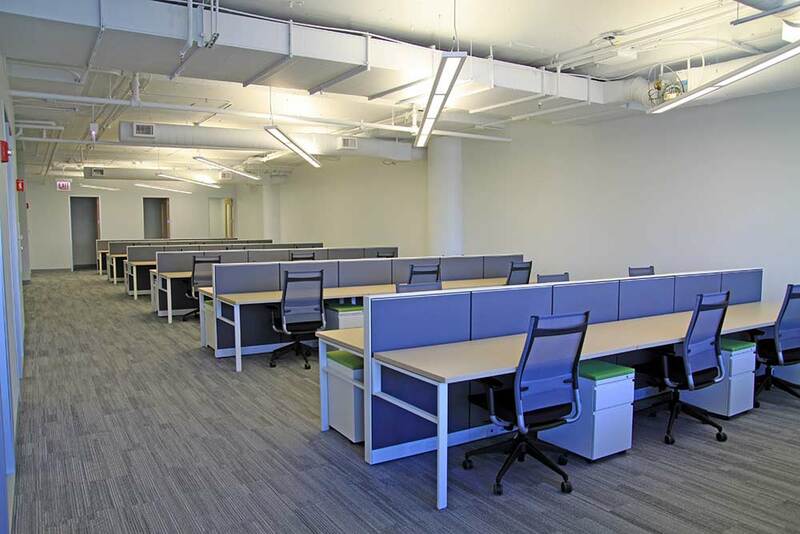 Reed Construction was selected to perform a build-out encompassing an entire floor at 205 North Michigan Avenue for the firm, which included construction of open office space, a large kitchen and community area, many small meeting areas and larger conference rooms. In addition, Reed renovated elevator lobbies on the floor and the main entrance to the suite. 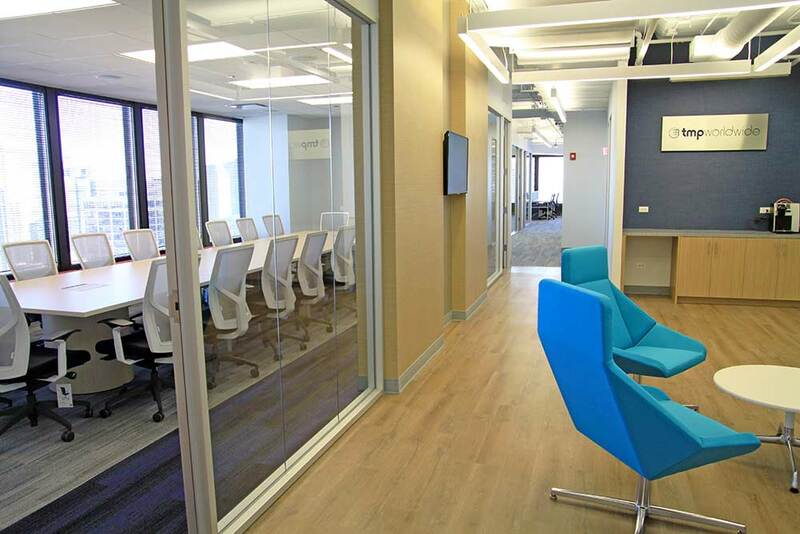 Sleek finishes throughout the space complement the firm’s innovative approach to modern recruiting.